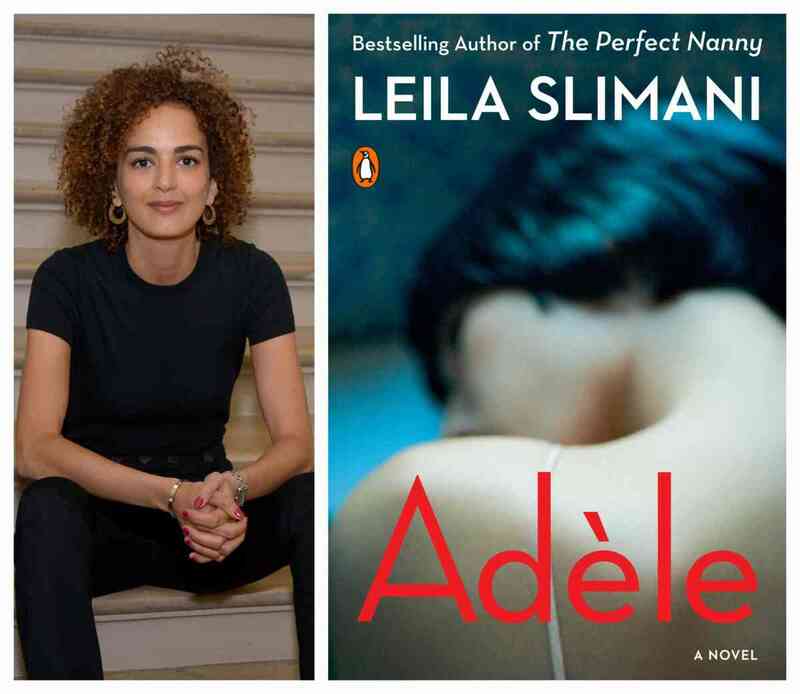 Leila Slimani discusses "Adèle." She will be joined in conversation by Khalid Lyamlahy. A Q&A and signing will follow the discussion. About the interlocutor: Khalid Lyamlahy is a Provost’s Postdoctoral Fellow in the Department of Romance Languages and Literatures at the University of Chicago. A native of Rabat in Morocco, he studied civil engineering in France and worked as a project manager in Paris and London. After graduating from Paris 3 – Sorbonne Nouvelle, he moved to Oxford where he completed a PhD on Moroccan Francophone literature in 2018. In January 2019, he joined the University of Chicago where he currently teaches North African literature. Besides his academic work, he is a regular contributor to literary journals and the author of a first novel, Un Roman Étranger, published in 2017 in Paris. About the series: In collaboration with the University of Chicago Department of Romance Languages and Literatures, the Seminary Co-op Bookstores have launched the En tête-à-tête series, an author-centered series of readings and conversations on books in French language. En tête-à-tête series is a part of the Seminary Co-op French Corner project, supported by the Cultural Service at the Consulate General of France in Chicago.